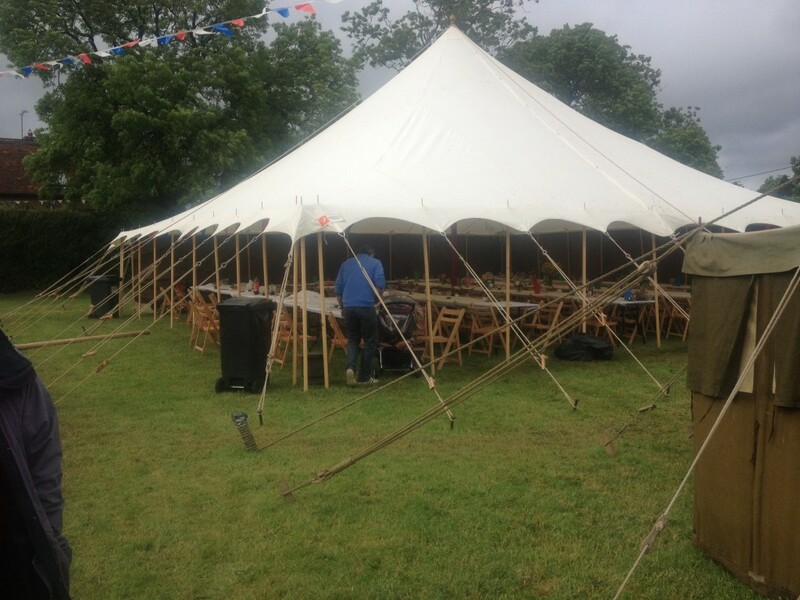 The classic English summer time tent. Evocative of village green’s, bunting and weddings. 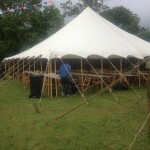 CurvedCanvas (as we style it)is a modern styling of the traditional wooden pole marquee. 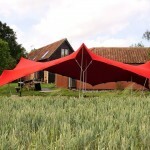 It adds lovely curved roof edges, evocative of contemporary tensional structures and our stylish Stretch Tents. The tent is 40ft wide and can extend up to 80ft. We can supply the white canvas marquee hire package of tent, flooring, custom fitted lighting rig, custom fitted hand made swags and stylish furniture and bar. An all ready to party venue! A sectional ridge style marquee, available in three size options. 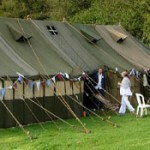 A tent that evokes the summer scene of village green, cricket, maypoles and other timeless English pastimes. Manufactured using white canvas Fire Retardant to B.S. Standards. Available with stylish swags that add a classy feel to the tent, and introduce colour. We can leave some of the walling off to give a more open aspect, let light in and give views to those sitting inside. 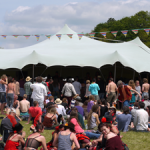 An ideal venue tent for bands and performers. Sizes available 40x30ft, 50ftx40ft & 70x40ft. See below for hire cost or click to request an event quote.